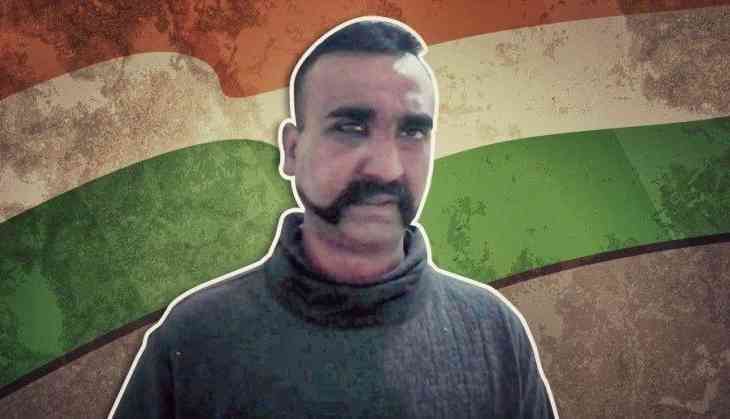 After a safe and successful return of IAF Wing Commander Abhinandan Varthaman from Pakistan, his last radio message has been released wherein he had said “R-73 selected” while his MiG 21 Bison was shot down. At the high altitude aerial warfare between India and Pakistan, the latter breached the Indian air space at the west of Rajouri in Sunderbani area at around 10am on February 27 and while IAF responded vehemently against PAF and destroyed one of their F-16, India’s brave pilot Abhinandan’s jet was shot at and he eventually landed in Pakistan occupied Kashmir. 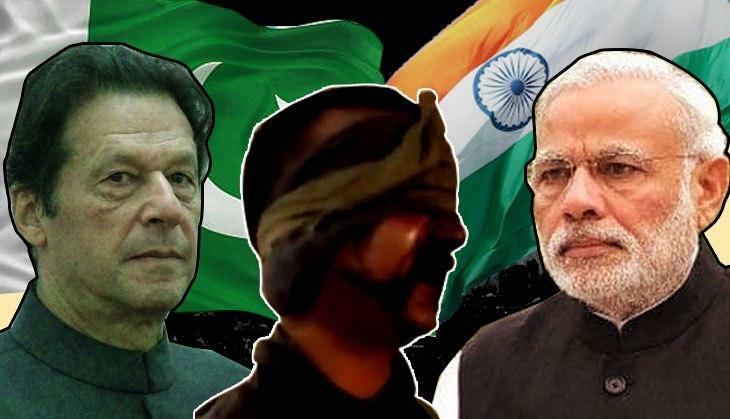 But in his last radio message “R-73 selected” meant that Abhinandan had fired the Vympel R-73 air-to-air missile at the Pakistani F-16 fighter jet in the warfare before going down across the LoC. Now, as the tension de-esclataes at the border and foreign countries like Russia offering to mediate between India and Pakistan, it would be crucial to see how the diplomatic channels work and settle down the increasing tension.